Today you have the day free to explore Rome on your own. Enjoy a day trip to Pompei, before getting ready for an evening at The Teatro dell'Opera di Roma. Originally opened in 1880, this building has undergone several changes and modifications. You have a choice between Tosca, La Traviata and Carmen - this will be an evening never to forget. 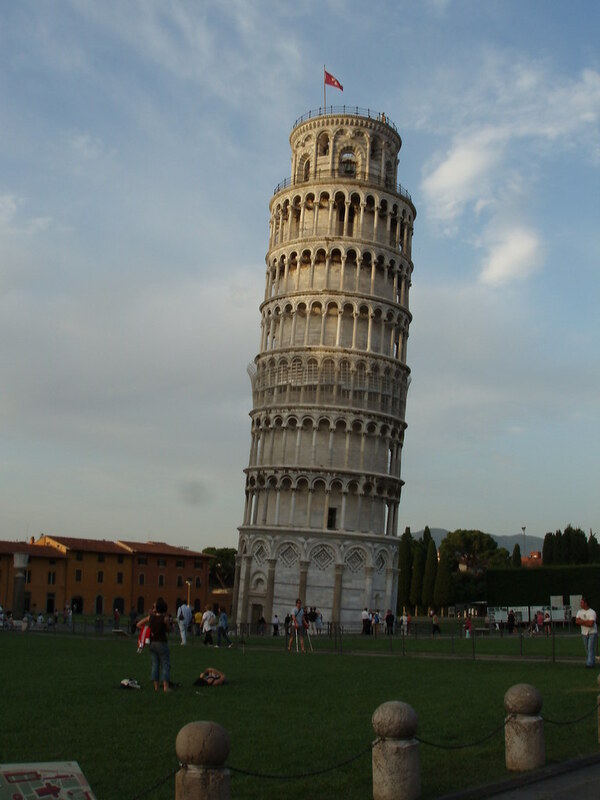 After breakfast, traverse the pristine coastline of Italy on your way to the famous Leaning Tower of Pisa. Construction on the tower started during1173 and finished during 1399. Taking a fun picture of this world famous tower is a must. From there we leave for Florence, where we will spend the evening. Enjoy the magnificent beauty of rural Italy on your way to Venice via the world famous UNESCO Biosphere Reserve "Parco Regionale Veneto del Delta del Po". The Park is home to more than 2000 species of flora and 400 species of fauna. You have the rest of the day at leisure, to explore Venice on your own. You have the day at leisure to explore Venice on your own, before attending a unique Baroque Concert in the 17th Century Church of San Vidal. Lose yourself in the music of Mozart, Bach, Handel and Vivaldi. The next two days will be spent mostly en route. Travel through picturesque towns and cities with enticing names, such as Verona, Milan and Lucerne, before reaching Zurich where you will spend the night. Another road trip through some of the most beautiful scenery you will ever have the privilege to see. Travel via Stuttgart, Heidelberg and Mannheim on your way to Cologne. You have the evening at leisure. Whether you are a chocolate lover or not, a visit to the Shokoladen Museum is a must. The tour of the nine exhibition areas is a fantastic and unforgettable journey through the 4000 square metre of the culture and history of chocolate, starting at the old American cultures such as the Maya and the Aztecs, through the Baroque age and the industrialisation up to the individual refinement of the noble chocolate of today. Tonight you will enjoy a romantic dinner on the Rhine. Day 10: Cologne to Maastricht - ANDRE RIEU! Today is the day! The highlight of the tour. After a short, leisurely drive you will arrive in Maastricht. Check in to your hotel and enjoy a relaxing afternoon, before being picked up by a taxi for the highlight of the tour - Andre Rieu live in Maastricht! Sadly, today is the last day of a wonderful tour. You will be transferred to Schipol International Airport, from where you will fly back to South Africa. Maybe you still need a few days more? Why not extend your tour to include a few days in Amsterdam? This tour is for the music connoisseur! Enjoy an evening at the world-famous Teatro dell'Opera di Roma in Rome - an unforgettable experience, but just an appetizer for what is still lying ahead. There is also a Baroque concert in Venice, Chamber music on the Rhine and then, the Maestro himself - Andre Rieu live in Maastricht!